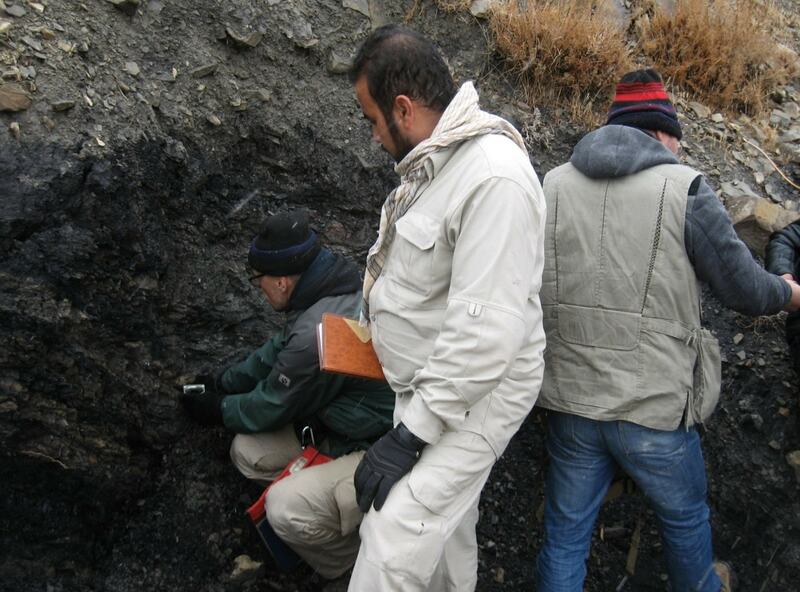 Is one of the major directorates of the Afghanistan Geological Survey of the Ministry of Mines and Petroleum. 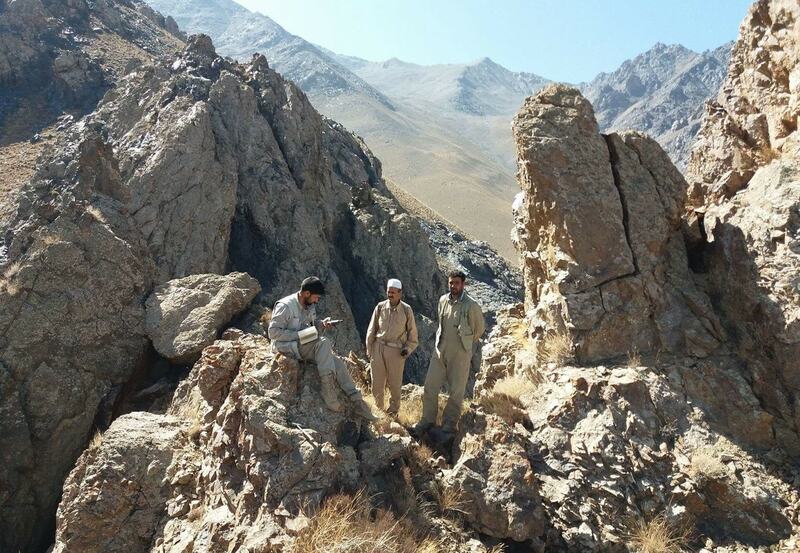 This directorate is responsible to conduct geological studies and exploration of solid mineral resources in the country, which includes geological surveying and mapping, the exploitation and exploration of areas with mineral perspective to attract investment for the use of mineral resources in the country. 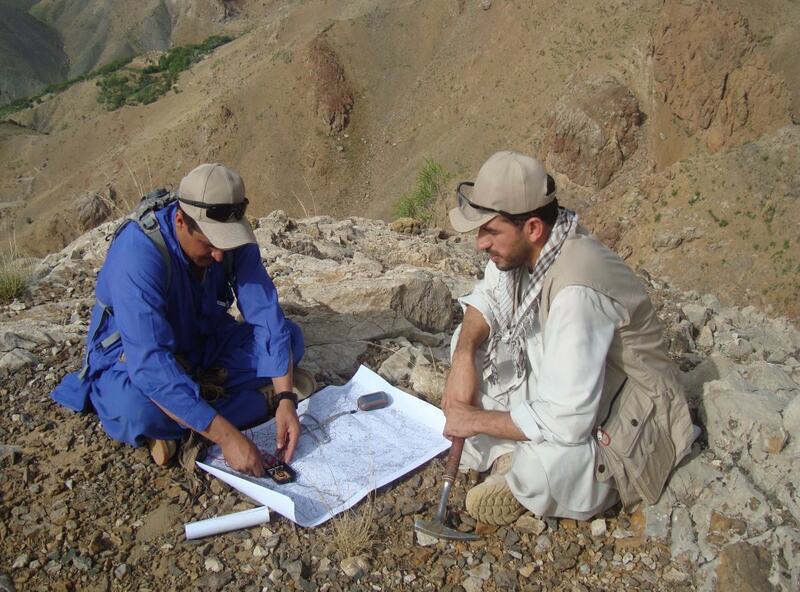 Annual planning for the geological mapping, prospect and exploration of solid mineral resources with the differentiation of tasks to the teams, to predict of annual budget and human resources, including the organizing of programs for capacity building of the staff with internal and external educational institutions in terms of scientific and technical advancement and the office's ability to provide better geological services in the mining sector. Selection of areas for the field works based on geological background, national priorities, market, ease of access and security conditions. 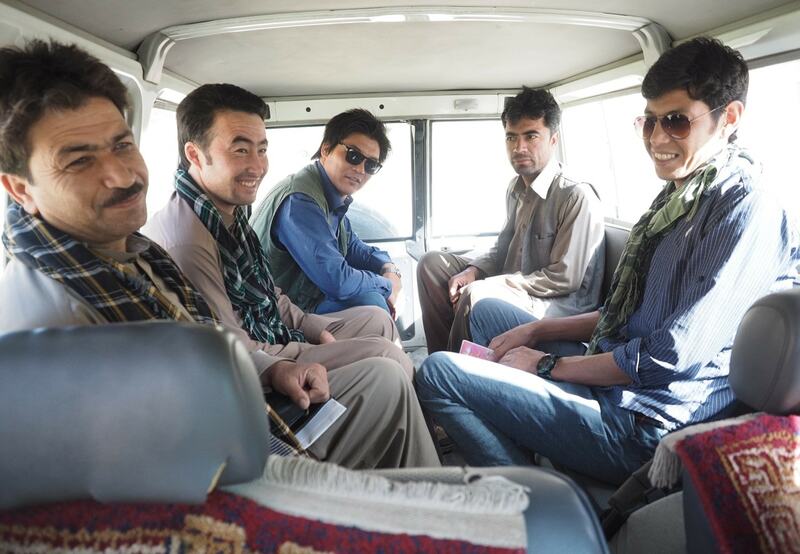 Determine, assign and dispatch field teams to the provinces for the planned activities. Supervision of the field work in accordance with accepted methods of geological mapping, sampling, prospecting and exploration. Setting up of the collected field samples for the analysis and acquiring of the laboratory results. Integration of all field raw materials and laboratory results into geological maps of different scales. Prepare annual geological reports of all field groups. Official submission of field reports in the form of texts, tables and graphs to the scientific archives of Geological Information Directorate for the use of clients and applicants. Implementation of any other tasks that the Mines Survey Directorate is required by law to implement. General Department of Mineral Survey. objectives of the Geological Survey. Determining the contact and thickness of mineral occurrence in the study area. Preparing geological maps in different scales. Process and creating geological maps from the obtained data of the study areas using computer programs in particular the ArcGIS. 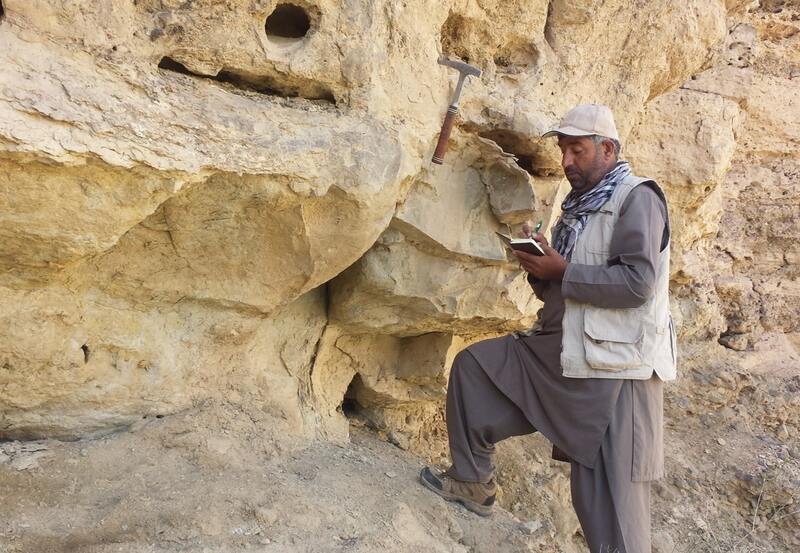 Preparing and compilation of geological reports and technical reports. The given information is available in the scientific archives of the Department of Geological Information which was prepared in small scale by geological experts in the past. This information is used in the selection and initial information of the planned area for large-scale mapping. In addition, for ease, accuracy of the task and more updated information different programs and websites are used. Collecting the preliminary information from the archive department of Geological Information Department in relevance to the planned areas. 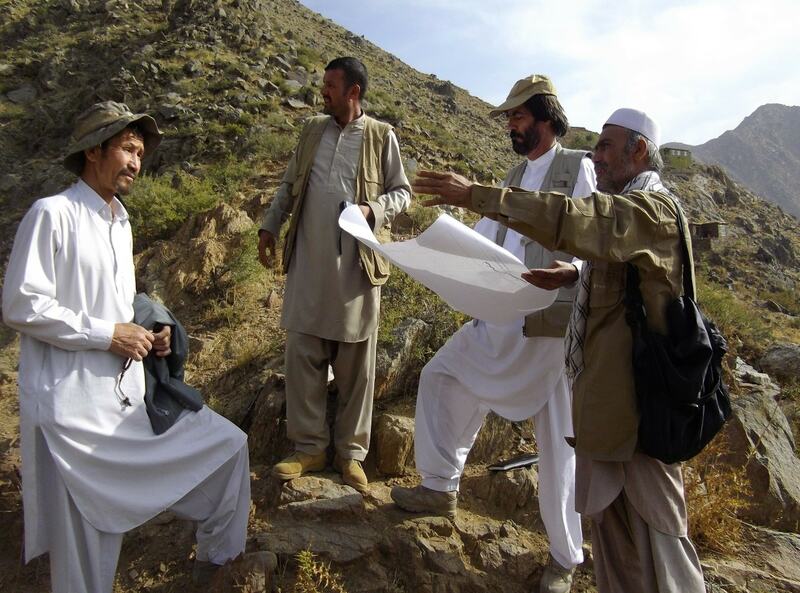 Arranging and organizing field teams for prospecting and exploration of mineral resources and dispatching them to planned areas. Monitoring and controlling the field activities of the teams in order to achieve better results. Sending various samples taken from the planned areas to Laboratory Directorate, obtaining the results and sending them to the relevant teams. Reviewing reports and maps of the different planned areas that were worked by field teams. 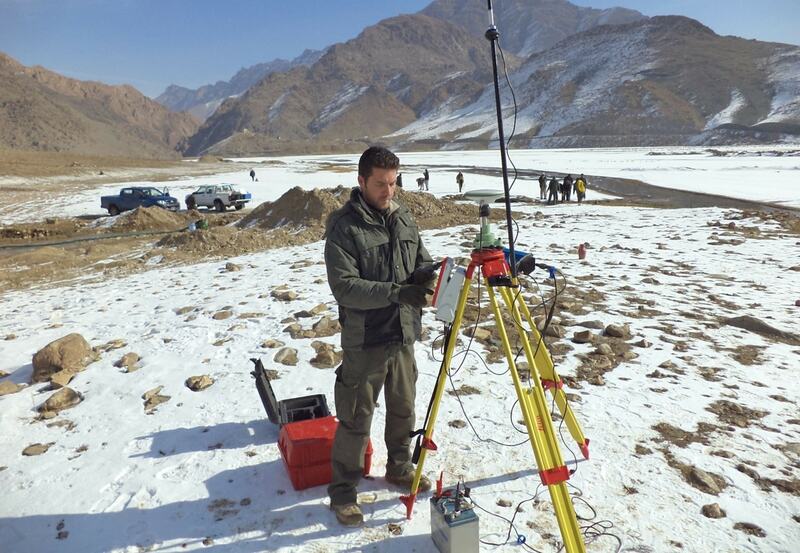 The goal of Geophysics’ team is to create geophysical maps and diagrams of the study area, determination of physical properties of the materials in the area using geophysical methods for the purpose of preparing a detailed geophysical report. It is noteworthy that the objectives for the study and the studying methods must be completely clear before performing any kind of geophysical survey. 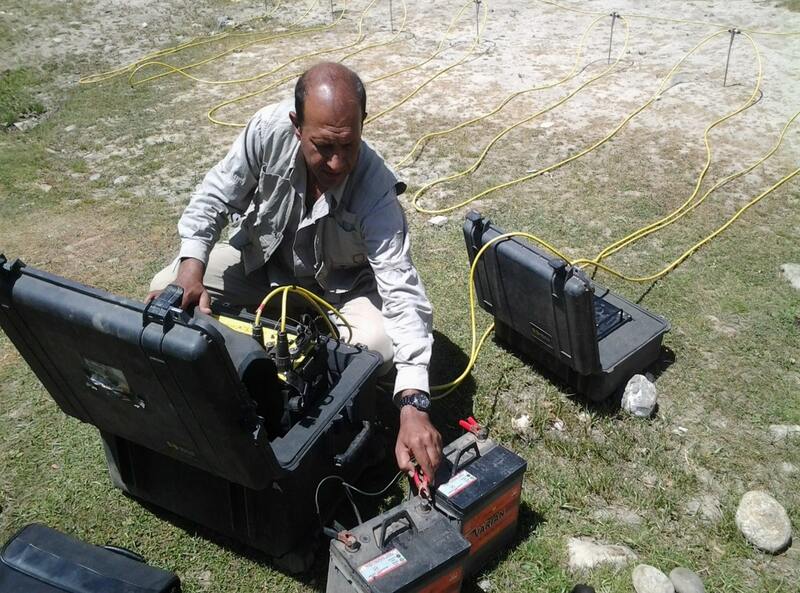 Field planning and determination of geophysical research methods for field surveys. Implementing geophysical surveys including mineral evaluation in regional level under supervision of expert geophysicist. Processing and making geophysical maps and 1D, 2D, and 3D geophysical models using specific computer programs. In this department, geological information is produced in the form of reports, maps (geological, lithological, real materials) and other information about the resources of the country related to minerals, rocks and elements.